Aluminum is a metal commonly used for milling but there are multiple types to choose from, each with different uses that make them best suited for a variety of projects. 1100 (also called pure aluminum) resists weather and chemicals and is low cost and easy to weld. It is commonly used for chemical equipment, fan blades and sheet metal. 2014 is used for structural applications like parts on planes, trucks or other vehicles as well as other machines. 2024 is also used structurally and has high strength and workability while also resisting corrosion. These traits make 2024 aluminum ideal for large pieces of equipment like truck wheels and recreation equipment as well as small items like rivets and screws. 3003 is a general purpose material with the same capability for welding and formability as 1100, but it is stronger than 1100. It is used for many of the same things as 1100 along with seeing use in making more everyday items like cooking utensils. 5052 is even stronger than 3003, allowing it to be used in marine environments while still having all the uses of weaker aluminum alloys. 6061 has good weld-ability, formability and corrosion resistance on top of its impressive strength. It is used in the construction of vehicles, furniture, architecture and even basic sheet metal, amongst other things. While there are many more types of aluminum available than the ones mentioned here these are some of the more common varieties that millers may find themselves using. Machining aluminum can be a tricky task but there are some things you can do to make sure the process goes smoothly. There are cutting tools that are made and sold specifically to cut aluminum and these are the ones you want to use. Aluminum is a soft metal and becomes very sticky when you are cutting, clinging to your cutting tool and gumming it up. The tools built specifically for aluminum cutting are made to counter this effect. To separate a chip from the rest of the material you are going to want high rakes angles. Using positive rake angles up to 20 degrees axial and 25 degrees radial is a common practice. Having a high helix angle (at about 45 degrees) is also a good idea. Keeping the helix angle this high will help to move chips out of your cutting area and will give you a good surface finish while softening the impact when you start to cut as well. Using a two- or three-flute end mill will allow for larger flute areas. A core diameter just below 50% of the cutter diameter also helps the flute areas. The use of an open flute design will further help in getting chips out of your cutting area. Aluminum likes to stick and the hot chips will try to stick to your otherwise smooth surface area so keeping them out of the area is important. Chips can also be kept out of the flute area with the use of coolant, which you will also need to keep your tool at working temperatures. An air gun spraying a mist is a common choice for coolant but flood coolant can get chips out of the way if the pressure is high enough. Using an air gun should be satisfactory is your tool is coated. Slick tool coatings on your equipment will help to reduce friction on the flute surface. The three big things to remember when preparing to mill aluminum are to use a cutting tool specifically designed for aluminum, use a machine with speeds and feeds that are high enough for aluminum and make sure you can get chips out of your cutting area while working. When you are programming your code into your CNC machine the software can assume that your machine is always going to be perfectly accurate(Precision Machining). In practice this is not always the case. Backlash often undermines the accuracy of your machine. A machine with backlash can still be precise if your machine is cutting from only one direction and all the drive systems are tightly pressed together in that direction. But in a lot of cases a combination of backlash and a dull tool can cause gouging on your project. Backlash can also throw off precision during axis movement reversals, like when you are cutting a circle. 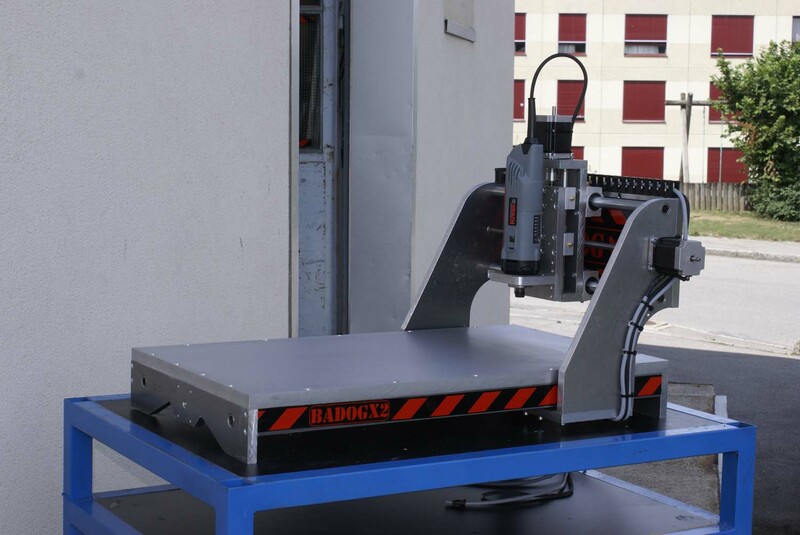 Backlash is the enemy of any CNC machine user and you need to do what you can to minimize it. To keep your backlash at minimal levels you will need to adjust the backlash parameter values on your machine. If you do not know how to do this and are having difficulty figuring it out there are technicians who offer the service of doing it for you. You should check the values once every 3-6 months minimum. Checking your machine and making adjustments is not a long process; it should only take you a little over an hour once you have programs for checking your machine set up and ready to go. You can also potentially find other issues with your machine by checking the backlash. If you find that backlash is increasing very quickly you could discover that there is an issue with your chip build up (or some other problem) and then you can fix that before it leads to a larger complication. All machines, even brand new factory-made ones, have some backlash adjustment. As wear starts to take its toll the value needs to be increased to compensate. Normal wear usually calls for you to adjust a ballscrew anywhere from .005” to .010”. If you have to make an adjustment greater than .010” there could be a greater problem with your machine that you need to address. When you do make your adjustments be sure to closely examine the screws; some areas of the screw could wear faster than others. For example, if you always have a vice or fixture mounted in the same spot your wear is confined to that one area. Move your fixture or vice around at least once every few projects, if not every project, to spread the wear around evenly. Doing so will make your equipment last longer. Start checking your backlash by writing down the current parameter value and then clear it (set it to zero). Have your machine move through memory mode and look for discrepancies between memory mode and the machine’s handle. Remember that backlash is the amount of wasted motion you see when an axis changes direction. If you are checking a lathe you should check the backlash at various distances from the chunk. Finding different values in different areas means that part of the screw is worn while the rest of it is fine. If the differences are significantly big you may have to replace a screw instead of just adjusting it. One of the main advantages of CNC machines over manual machines is their precision. Machines are capable of doing work in far greater detail, at great speeds, than a person. Making sure your CNC machine can maintain this feature is key because any CNC machine that cannot do work accurately is not worth the time, money or effort of maintaining. 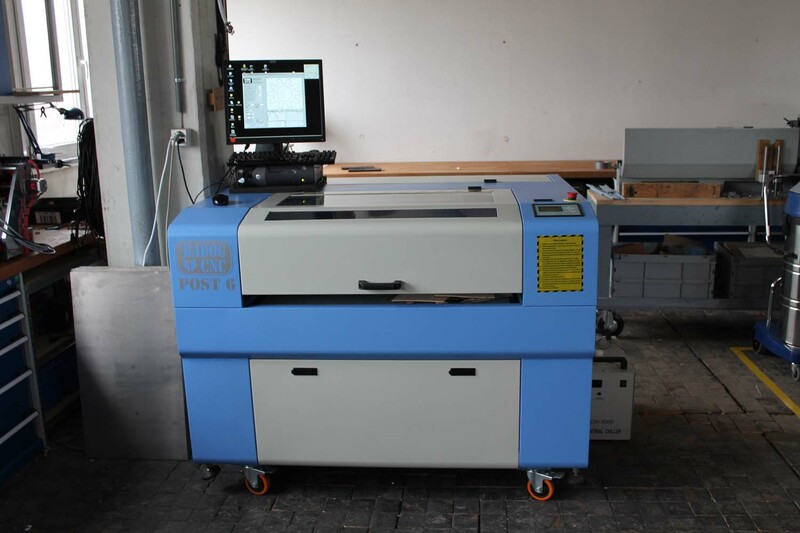 If you want a tool to keep doing its job you have to make sure that it is well maintained and in this respect a CNC machine is no different from any other tool. CNC machine types what are the differences? Numerical control (NC) refers to automated machine tools. That are controlled with pre-programmed computer commands. As opposed to machines that are operated by hand. Most numerical control today has evolved into computer numerical control (CNC). The difference from NC being the large and important role computers play in the system. With the computers modern CNC systems use computer aided design (CAD) and computer aided manufacturing (CAM) software to run. This article will highlight several different types of machines that can use this type of set-up and software. 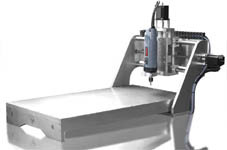 CNC mills use rotary cutters to remove excess material from raw material that are “fed” into the machine at an angle with the axis of the tool. These machines can be used on small individual scales or for large heavy duty operations. 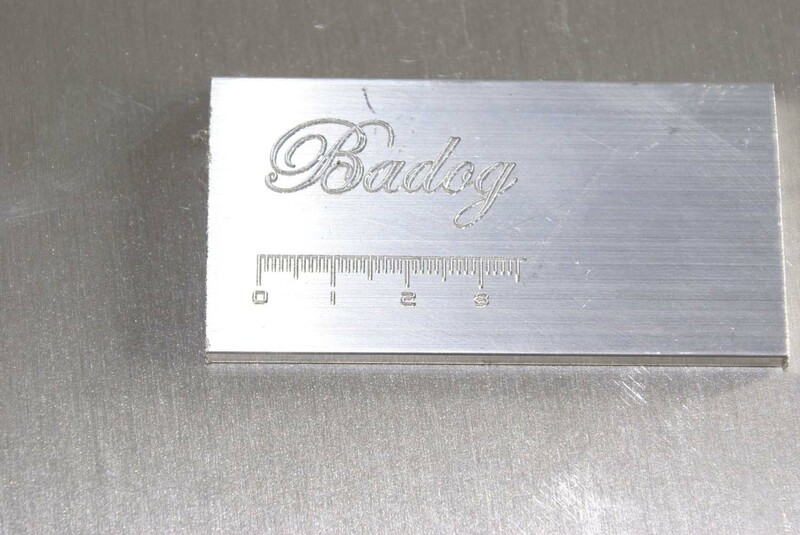 Milling is one of the most common methods used to machine precision parts today. The computer controls on the machine are used to translate programming into various locations and depths that the machine can follow. G-code, the standard programming language on CNC machines, is used most often but some machines have their own languages created by machine manufacturers. Custom languages can be easier to learn than G-code but have the downside of being unusable on other machines. Lathes are machines that rotate workpieces on their axis, allowing the user to perform tasks such as cutting, sanding and drilling. This allows the finished project to be symmetrical along its axis of rotation. They can be used for a variety of differing projects like woodturning, metalworking and even glass-working. They can also be used to shape pottery (a potter’s wheel is a type of lathe). CNC lathes can make fast, precise cuts using indexable tools and drills using their computer programmed commands, allowing them to create items that could not be made on a manual lathe. The CNC versions usually have tool holders and coolant pumps to reduce wear. Controls on a CNC lathe are similar to a CNC mill. Like a mill they can usually read G-code and the custom language of the manufacturer (if applicable). Plasma cutters use plasma to cut material, commonly steel and other metals but other materials can also be used. Gas, such as compressed air, is blown out of the nozzle at high speeds while an electrical arc is formed through the gas as it comes out of the nozzle to the surface of the material being cut. This turns some of the gas into the plasma used for cutting. Plasma is so hot that it melts the material being cut and it moves fast enough to blow molten metal away from the cut. Plasma cutters are used to cut metal as frequently as mills are used to cut wood, giving them an alternate specialty compared to other machines that can do similar work. Like other CNC machines they can be programmed with G-code but also sometimes have a manufacturer-designed code available as well. Water jet cutters (frequently just called water jets) use an extremely high pressure jet of water (or a mix of water and an abrasive substance, such as sand) to cut materials. The term pure water jet (or water-only) refers to a water jet that cuts without abrasives and is usually used on soft materials like rubber or wood. Machines that use an abrasive and water mix are called abrasivejets and are used for cutting hard materials like granite or metal. Water jets are common for cutting machine parts and are used for parts made from materials that are too sensitive for the high temperatures used in other cutting methods. If you just use a tool over and over again without taking care of it you will find that it wears down very quickly. A CNC lathe is no different from any other tool in this matter. Performing regular maintenance and upkeep to your machine will improve your machines life. 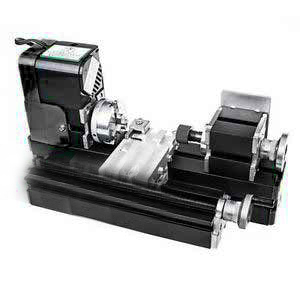 Additionally, parts of the machine will be less likely to break (saving you money that you would have to put out for repairs) and you will not suffer any downtime that could lead to decreased productivity. Certain maintenance measures should be taken on daily, quarterly, bi-yearly and yearly bases to keep your machine in working order. Daily maintenance should be performed on any day where you use your CNC lathe. Start by checking the hydraulic pressure and fluid levels to be sure that they are both at the correct operating levels. Also check the chuck pressure to make sure that it is set correctly. Examine the lube levels of your machine and top them off if they are getting a little low. The cooling system you use on your CNC lathe machine should be checked to make sure that it is working right and is set up correctly for your next project. Clean any excess chips out of your chip collection system and grease any parts that need some extra grease to run smoothly. Wipe down your CNC lathe machine to get any excess materials that could interfere with its operation off before making sure that everything has been lubricated properly. After every 40 hours of operation or so (or on a weekly basis) you should also replace the filter on the CNC control cabinet to maximize the air flow. Every three months (or after 500 hours of operation if you are using your machine a lot) the chain on your chip conveyor should receive some fresh grease and the filters on your coolant tank should be switched out for new, clean ones. After six months, or 1000 hours, clean the coolant tank to get any oil, sludge or other residue out of it. You will also want to take the chuck and jaws off of your CNC lathe machine and give them a thorough cleaning. Next you will want to drain your hydraulic tank and get some fresh oil in there. This is also a good time to switch out the suction filter and the line filter. Clean your CNC lathe machine’s radiator and check it to make sure that all of the fins are straight. Drain your lubrication unit and clean it out before refilling it with new lube. Cooling units should also be drained and refilled at this time. 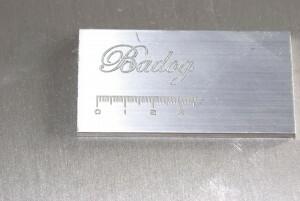 Check your CNC lathe machine’s leveling and, if necessary, readjust it to proper settings. Check if your way wipers have received any damage and clean or replace the ones that have too much wear. After either a year or 2000 hours of use (whichever comes first), start by checking the headstock of your CNC lathe machine for taper. Your spindle should also be examined, for radial and end play. The chuck cylinder needs to be checked for run out, the tailstock should be examined for taper and you should look over turret parallelism and inclination. You will want to run a backlash program on your x- and z-axes to check backlash levels and make necessary adjustments. This is also the time to check the axis gibs on the x- and z-axes and readjust them if they are off. Some of these tasks are things you can do yourself and some are things you will want a certified engineer to do. It can be a pain to have to pay an engineer to check over your CNC lathe machine but it would be a much bigger pain to have something on your CNC lathe machine break. You have to take care of your tools if you want them to last and a CNC lathe is a big enough of an investment that you certainly want it to last.